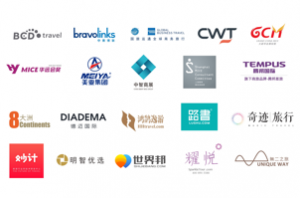 24 Apr 19 – The finalists of the 3. 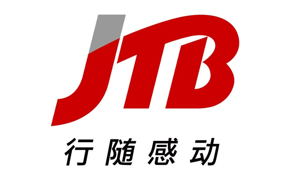 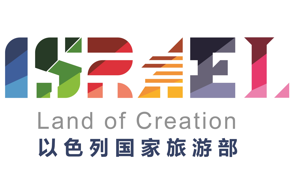 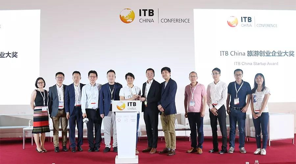 ITB China Startup Award 2019 have been chosen! 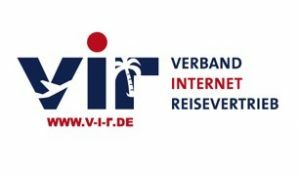 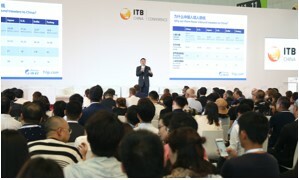 Alongside ITB Berlin 2019 Chinese high-ranking travel representatives meet successful entrepreneurs from the European travel and tourism industry. 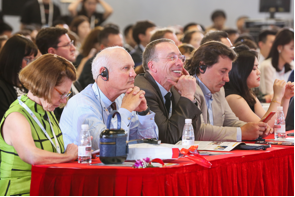 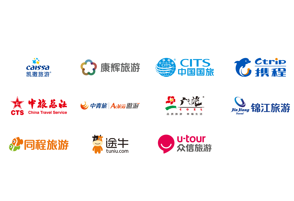 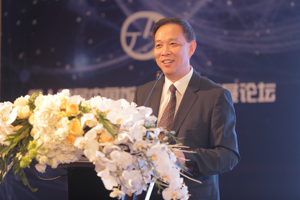 Top speakers from Ctrip, Wyndham, Shouqi, Mafengo –Three new areas: Themed Travel, Customized Travel and Hotel Marketing & Distribution – Opening keynote speech by James Liang, Ctrip – second Education & Job Day on the 3rd Conference day. 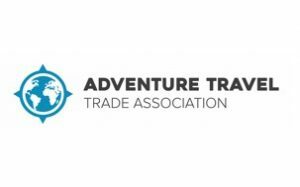 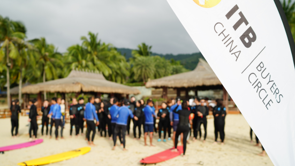 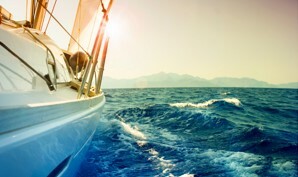 For the first time ITB China 2019 will feature a dedicated ATTA Pavilion – Rapid growth in adventure travel – Adventure travel to be featured in ITB China Travel Trends Report . 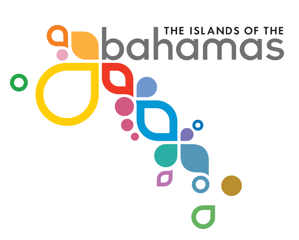 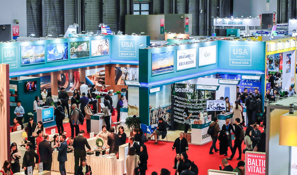 Brand USA, the destination marketing organization of the United States, announced their support for ITB China by Conducting a Brand USA Pavilion® in 2019. 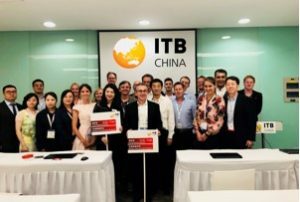 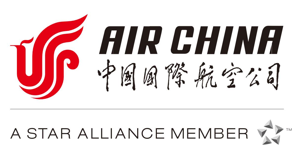 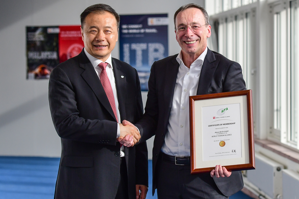 Berlin/Shanghai, 10 January 2019 – Riding on the success of last year’s edition, ITB China, set to take place from 15 to 17 May in Shanghai, and the China Tourism Association (CTA) renewed their strategic partnerships. 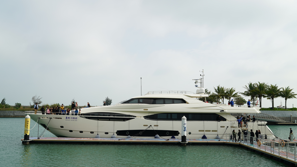 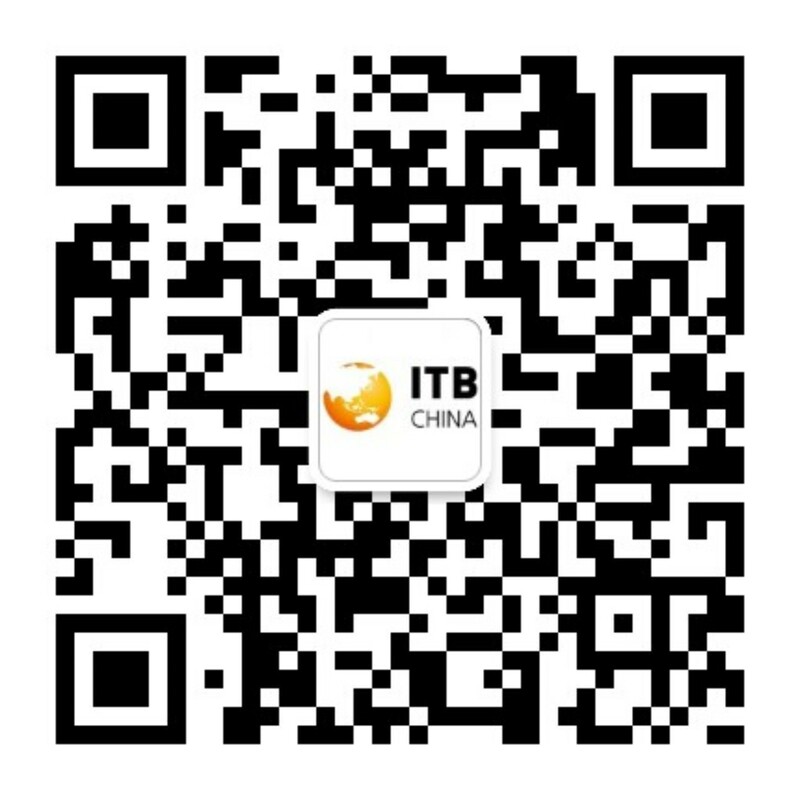 18 May 18 – ITB China 2018: bigger and better! 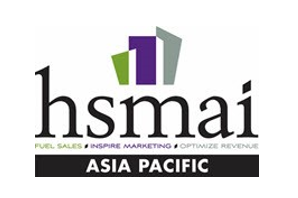 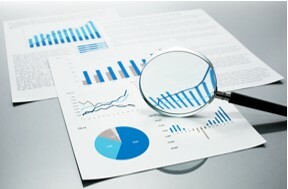 Exhibitor Press Releases will be found here from Spring 2019.